The Soul of the Tardis began with a conversation with somebody who didn’t know much about Doctor Who. 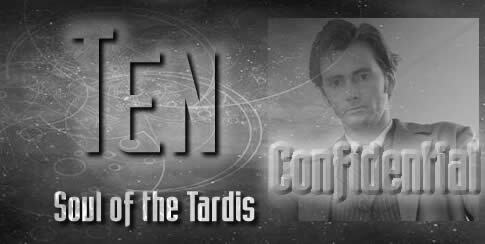 I explained about the TARDIS, The Doctor, etc, and my ideas for forthcoming stories, and he suggested a story from the TARDISes point of view – it’s ‘feelings’ for The Doctor and his companions. That seemed like a VERY good idea, and it hasn’t been done before. So, I had a go. I wrote the end section first, with the TARDIS looking over all of its organic and robot crew and caring for them. Then, I went back and wrote the ‘history’ of the TARDIS’s realtionship with The Doctor from his earliest days through to the tragedy of the Time War. After THAT, I went back and found the natural breaks in the narrative where the TARDIS fights its own little battle while its crew sleep. It was not meant to be a big story, but just a little break from the main narrative. And it seemed to work. The story was enjoyed by all. 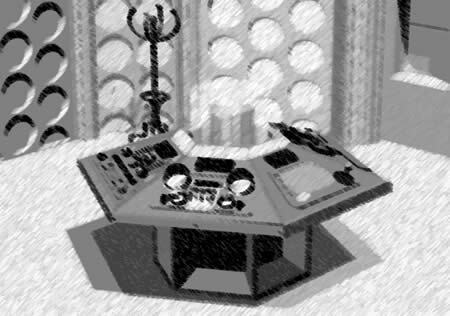 The idea that the TARDIS The Doctor currently uses is the same one he has used all his life, from his student days, is, of course, my own idea. 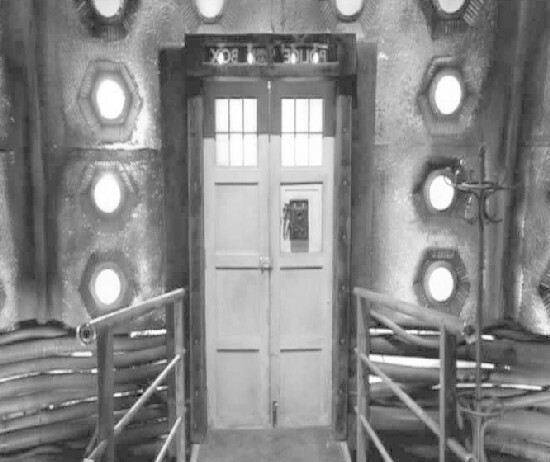 There ARE some questions about whether The Doctor really owned the TARDIS in the original series. He either stole it or took it without full authorisation when he left Gallifrey. Either way, it grew on him.